Our natural Growth Factor Snail Serum treatment is naturally occurring with no added chemicals or dyes. 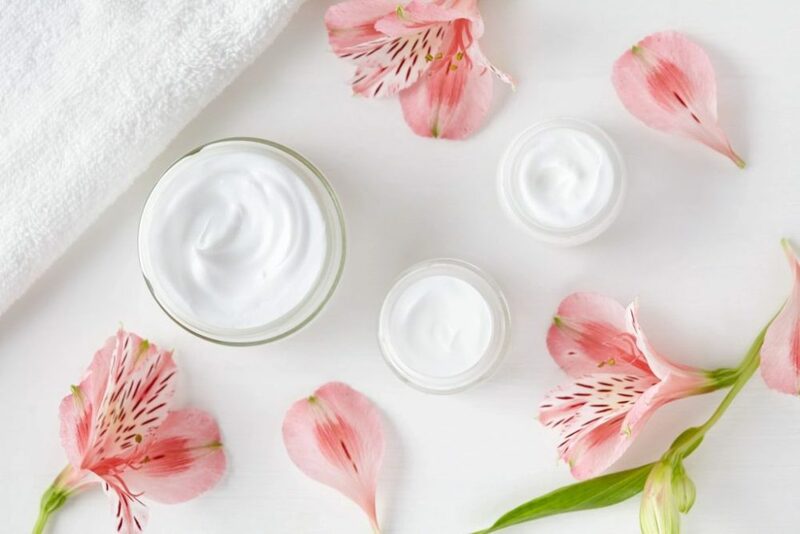 Widely used in Korean Beauty (K-Beauty), it is now popular in many beauty products in the U.S.A. Snail Serum or snail gel contains collagen, elastin, glycolic acid, Vitamins A, B, C and Copper. Natural Growth Factor Snail Serum treatment helps rejuvenate skin to make it more moisturized, supple and youthful. Snail gel has been shown to help treat acne scars and stretch marks, fine lines and wrinkles. It’s naturally antimicrobial. The Cosmetic Center of RI utilizes natural Growth Factor Snail Serum treatments to help aging skin become more glowing and youthful. The treatment is also recommended for use after Micro-needling for added absorption and benefit. Our Pure Hyaluronic Acid Serum treatment is all natural with no added chemicals or dyes. Hyaluronic Acid is a naturally occurring substance in your body which diminishes with age. The benefits of Pure Hyaluronic Acid Serum treatments are increasing moisture and plumping your skin. The more hyaluronic acid in your skin, the younger and fresher you will look. Every molecule of hyaluronic acid holds 1000 times its weight in water. Imagine what that mighty sponge can do to help your aging skin! Your skin will become fuller, more moisturized and younger looking. The Cosmetic Center of RI recommends Pure Hyaluronic Acid Serum treatments with Micro-needling to help with all aspects of aging skin. These treatments are offered separately, or clients may wish to add any of these treatments onto Micro-needling treatments for added absorption and benefit.